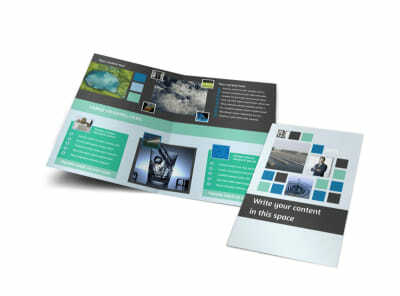 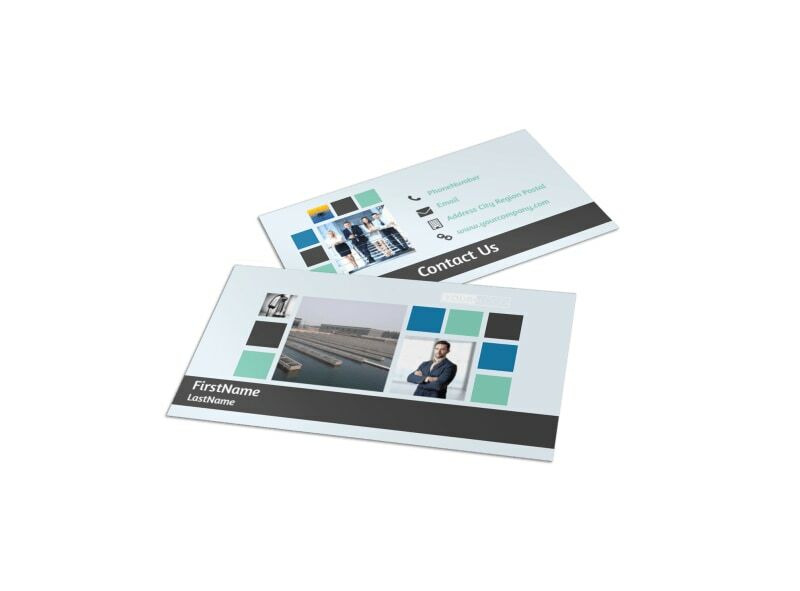 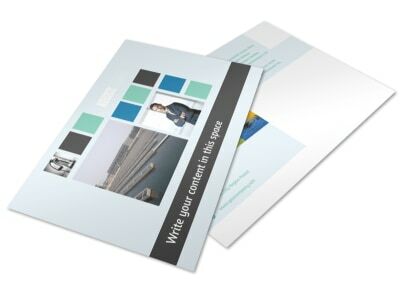 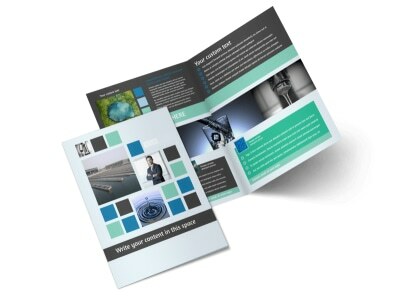 Customize our Water Disposal Business Card Template and more! 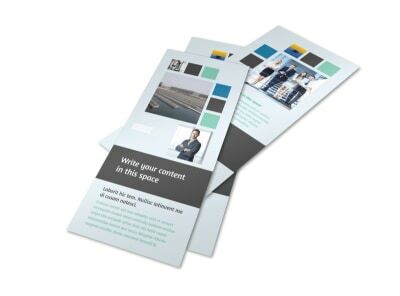 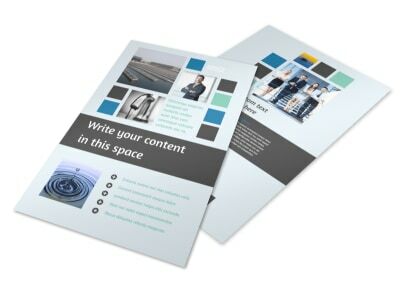 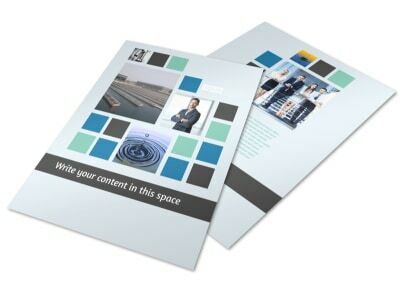 Make it easy for companies to get in touch with you for your expertise on water disposal with business cards made using our online editor. 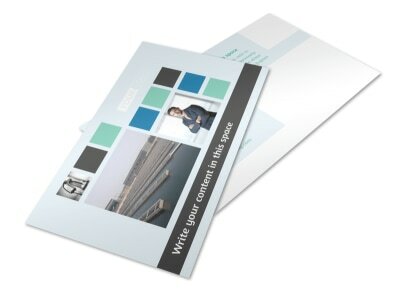 Customize a template by adding any relevant images, changing up the color theme, and more. 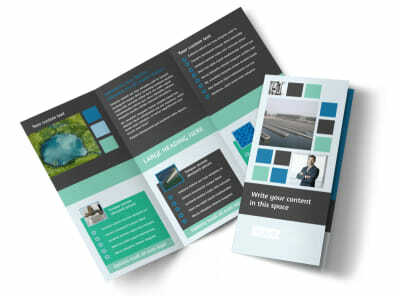 Print from your own office printer or send your finished design to our expert printers so you can get back to educating the public on water disposal.